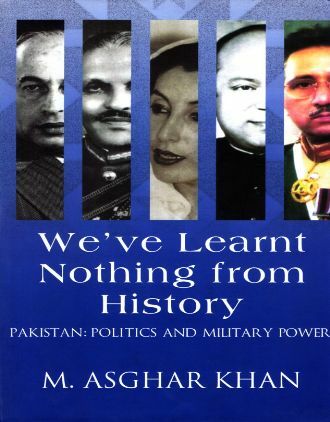 The book provides penetrating Insights into the economic dimensions of the chasm between the erstwhile East and West Pakistan that eventually led to the cleavage and the conflict that marked the final parting of the ways. 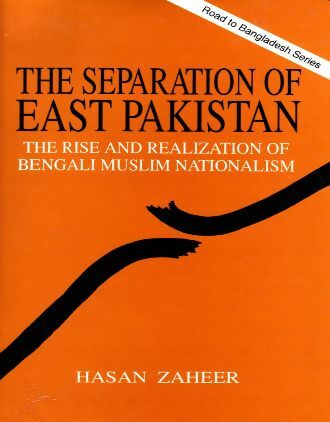 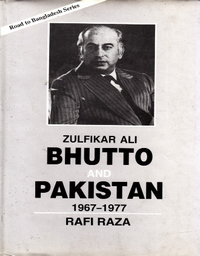 The focus of Hasan Zaheer's study is more on what he feels were the internal factors that, in his view, somehow inexorably widened the mental distance between East and West Pakistan with the result that by 1970 and following the military action of March 25, 1971, the situation had reached a point of no return. 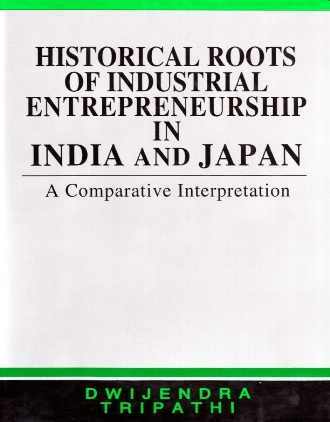 This book is a significant contribution to the literature on comparative entrepreneurship. 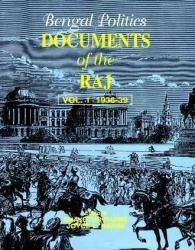 Studies in this area are few and far between. 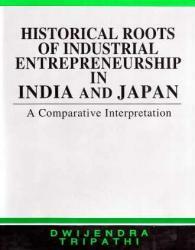 Still fewer are works dealing with historical experiences of different societies in the realm of entrepreneurship. 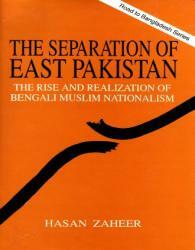 A cross-national analysis with focus on a long time horizon should most likely provide a deeper understanding of the phenomenon. This is what this book does. 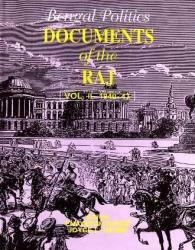 Another and the principal purpose of this work is to comprehend the essential dynamics of Indian Business behavior. 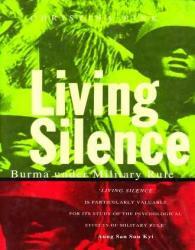 Burma remains the odd man out in Southeast Asia. While other countries have democratized and prospered, Burma is governed by a repressive military dictatorship, its economy has collapsed, and it is the second largest producer of heroin in the world. 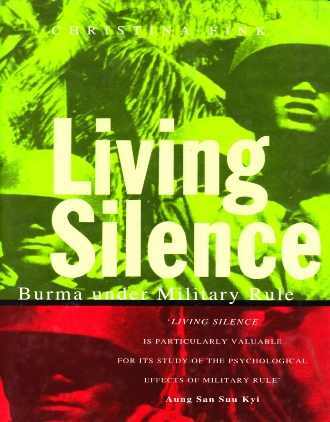 In this exceptionally readable yet scholarly account of Burma today, Christina Fink gives a moving and insightful picture of what life under military rule is like. 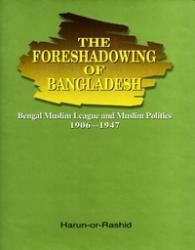 This study covers, what Leonard A. Gordon calls, the neglected history of Bengali Muslims before 1947. 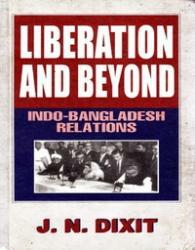 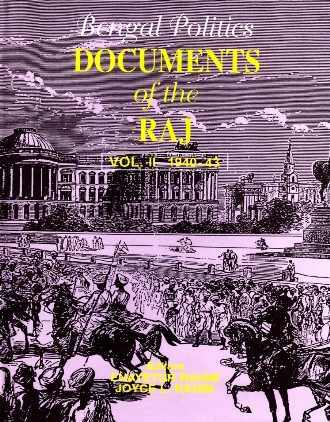 It provides a detailed account of the Bengal Muslim League during the period from 1906 to1947. 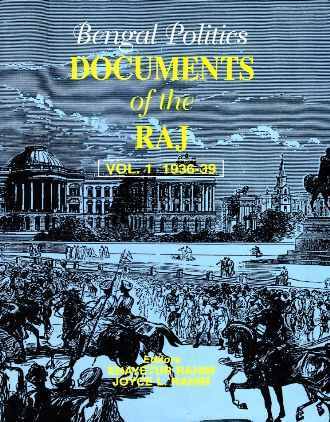 It covers its various aspects, such as, problems of organisation, policies and mobilisation , nature of leadership, inner party conflict, bases of support and relations with the parent all-India body. A special attempt has been made to show how the formerly popular Krishak Praja Party disappeared from the political scene of Bengal, ironically, during the Chief Ministership of its architect, A.K.